Be part of the revolution. Don't be left out. Download and enjoy. 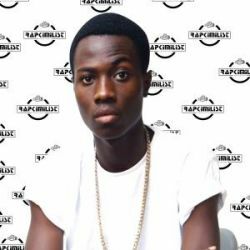 Rapkimilist is a Hip Hop artiste from Ghana. I am Rap and Rap is me.